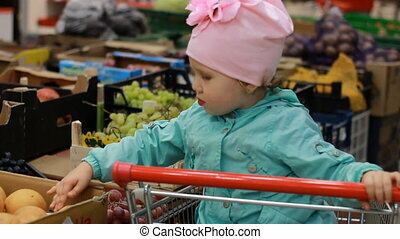 Child girl in the supermarket buys food with trolley for products. 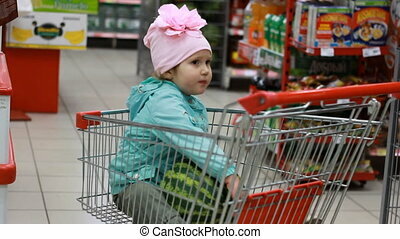 baby shopping. 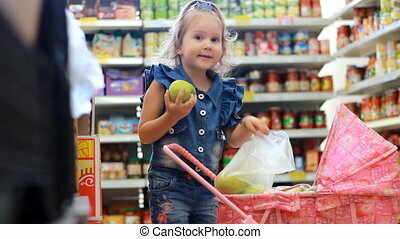 Child girl in the supermarket buys food with trolley for products. 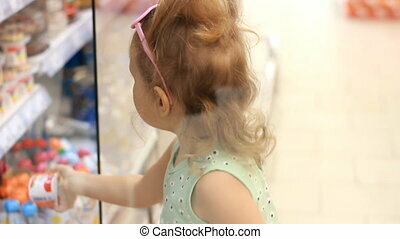 baby shopping. 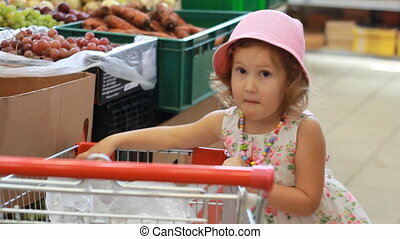 Child Girl In The Supermarket Buys Food With Trolley For Products. 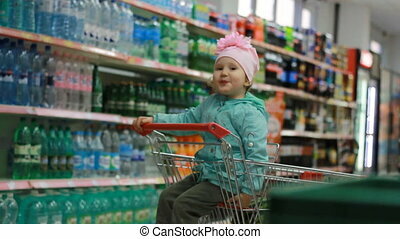 Baby Shopping. 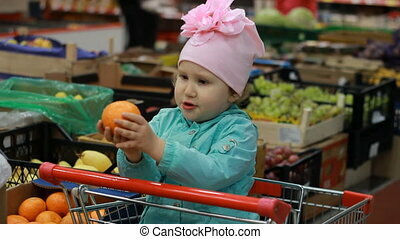 Young woman is choosing food for her child in the shopping center. 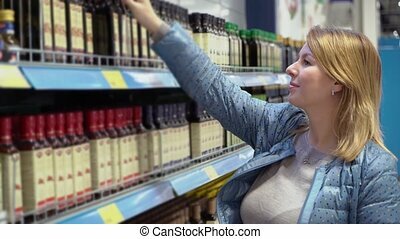 No visible trademarks or logos. 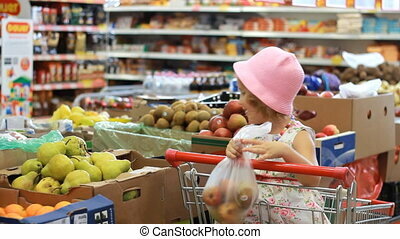 Close up shot with shoppers in background. 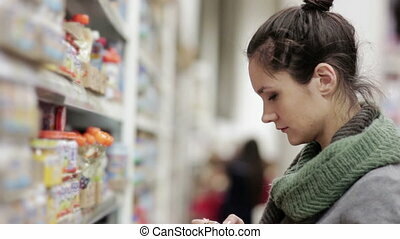 Young woman is choosing food for her child in the shopping center. 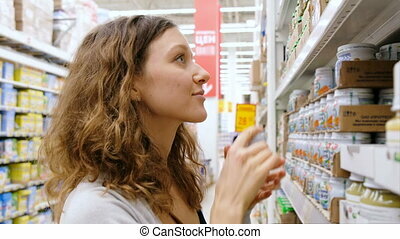 No visible trademarks or logos. 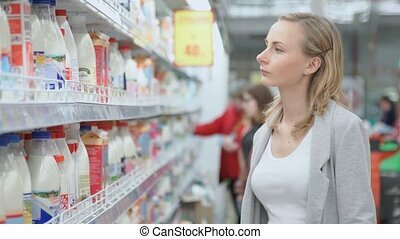 Middle shot with shoppers in background. 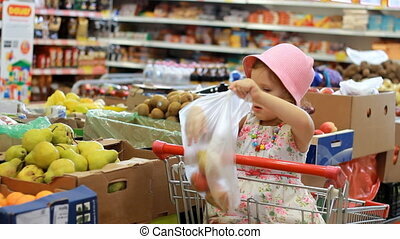 sale, shopping, consumerism people. 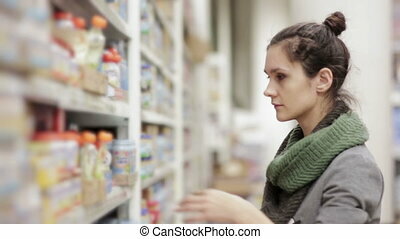 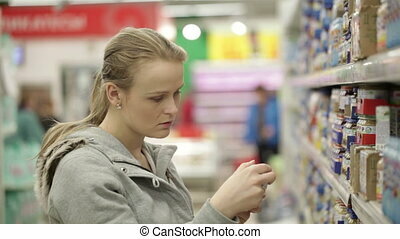 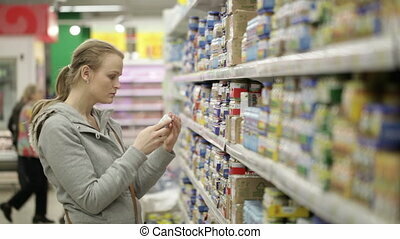 woman with shopping basket choosing products in supermarket. 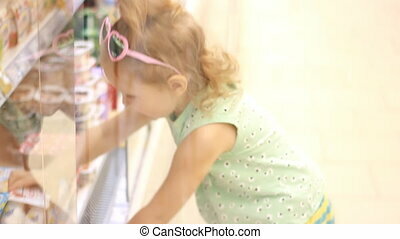 Girl in market choosing bottle from the fridge. 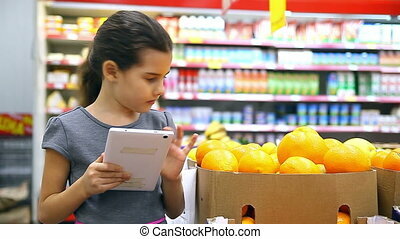 A young girl takes the baby food in the store, 4k. 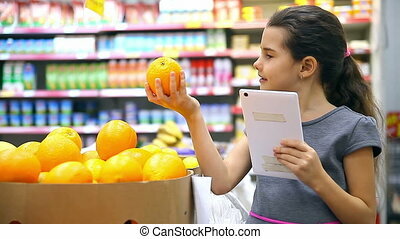 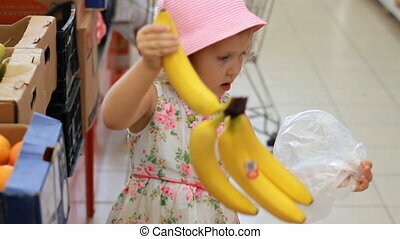 Child girl in the store chooses fruit. 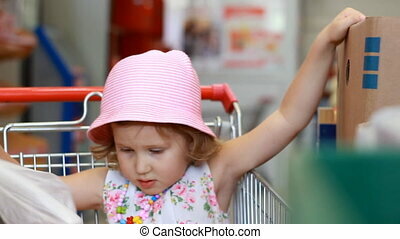 Grocery supermarket and shopping trolley. 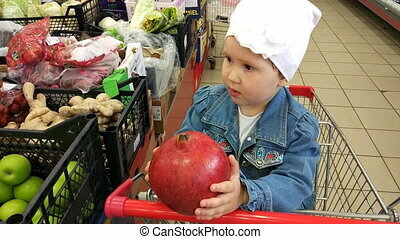 Child girl in the store chooses fruit pears. 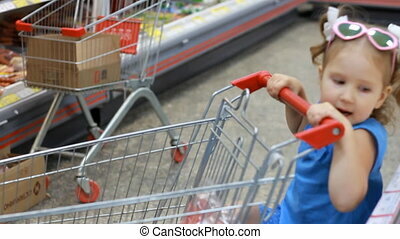 Grocery supermarket and shopping trolley. 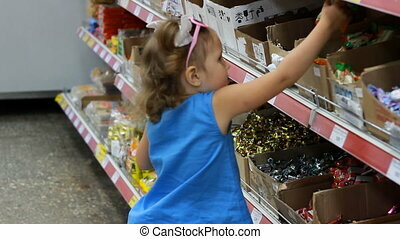 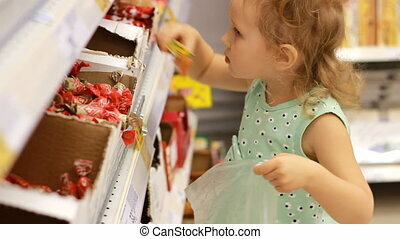 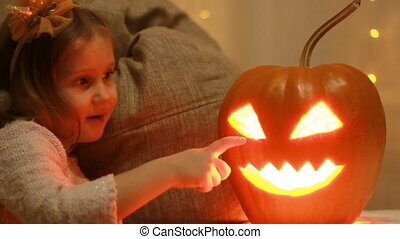 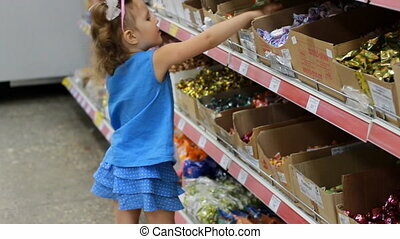 Child in the supermarket buys candies and sweets. 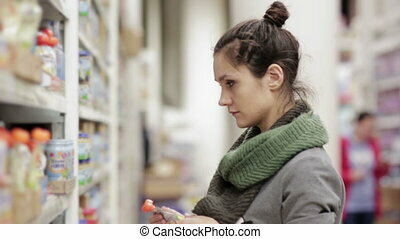 Shopping store warehouse. 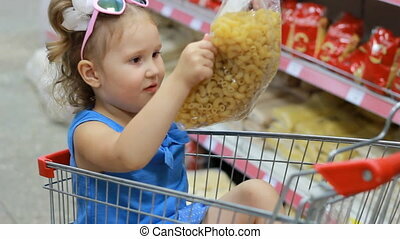 Child girl sits in a trolley for food in the supermarket and holds a pasta. 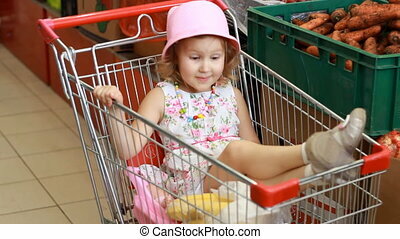 Baby shopping. 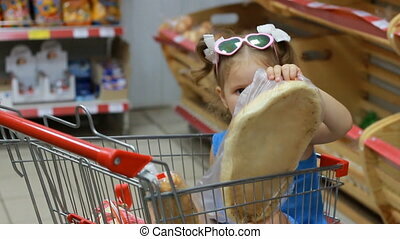 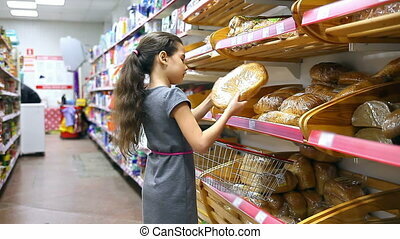 Child girl sits in a trolley for food in the supermarket and holds a bread or pita. 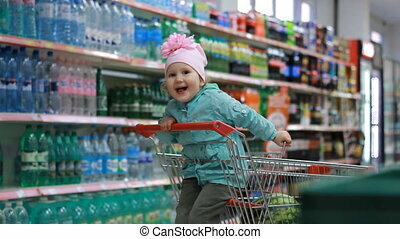 Baby shopping. 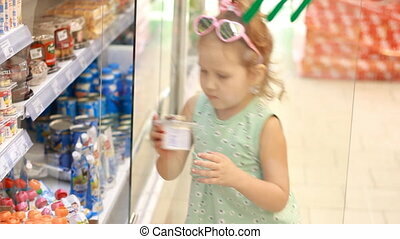 Child girl in the store opens the refrigerator door and buys baby food. 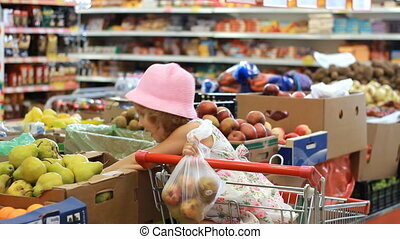 Shopping in the supermarket. 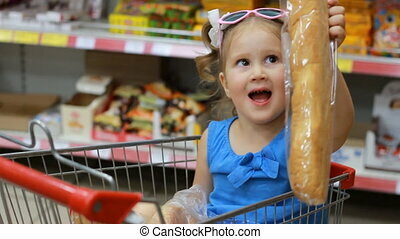 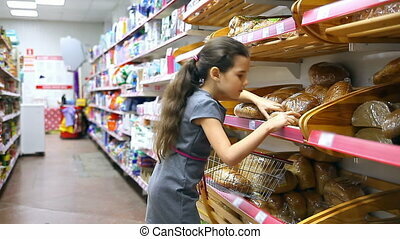 Child girl sits in a trolley for products in the store and holds a baguette. 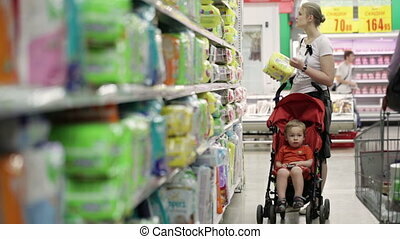 Baby shopping. 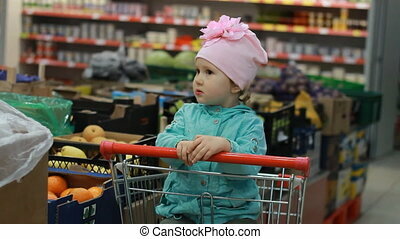 The child in the supermarket is sitting in a cart for food. 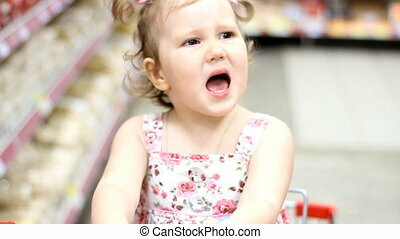 Disgruntled little girl in the supermarket is sitting in a cart for food. 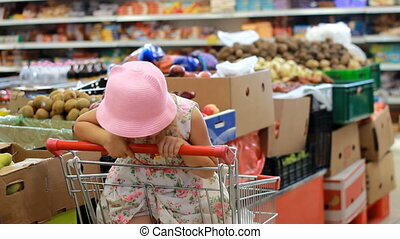 The child is upset and crying. 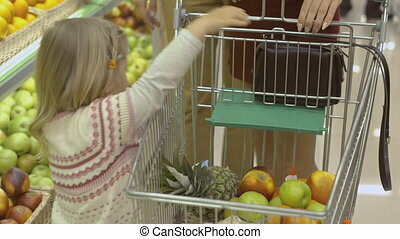 The child in the supermarket is sitting in a cart for food near shelves with drinks and stands with bottles, smiling, laughing and showing the language. 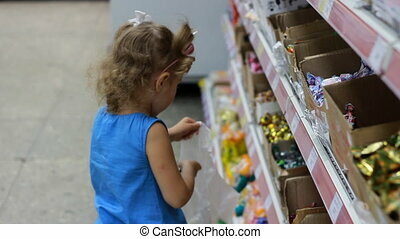 The concept of shopping, discounts, sales.